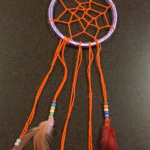 Legend has it that dream catchers were hung above the beds of sleeping children to protect them from bad dreams and evil spirits. 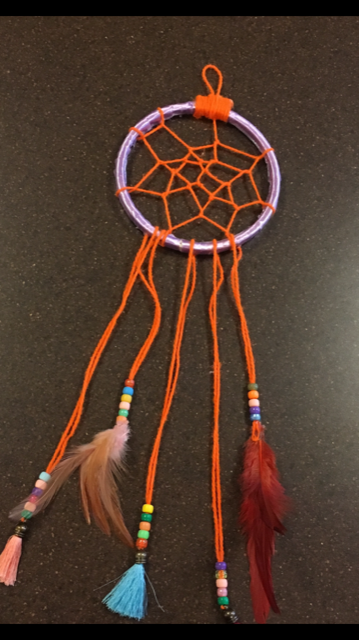 Those bad dreams would be caught in the web floating above their heads, and as the first rays of the morning light hit the dream catcher, their bad dreams would disappear. 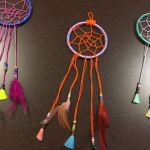 They are typically made of a round hoop, woven with a loose web of yarn and decorated with beads and feathers. 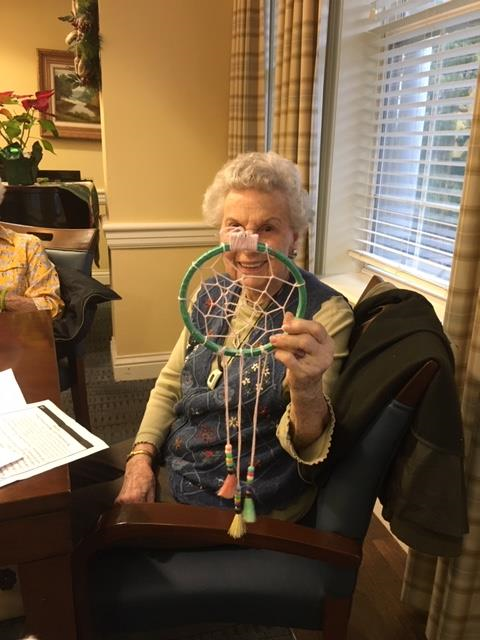 It was definitely one of our most challenging crafts, but well worth the sore fingers. 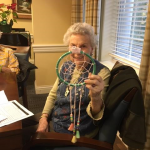 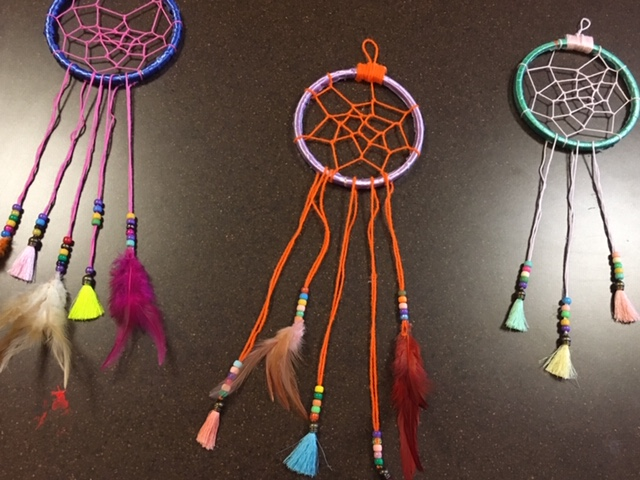 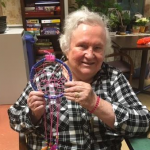 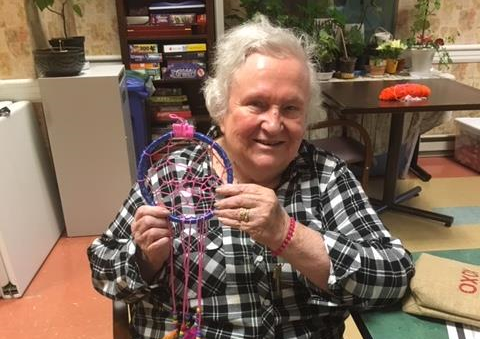 We have plenty of supplies left over, so if you are interested in making your very own dream catcher see Reghan in the Arts & Crafts Studio.